A concierge's resourcefulness knows no bounds when it comes to getting your needs just right. They are indispensable at the best hotels. 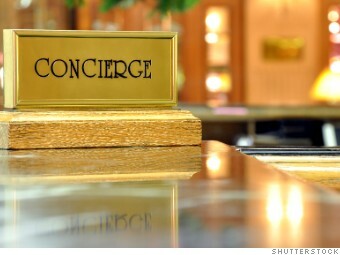 Well trained -- and well connected -- concierges just can't say no to almost any guest request. And do they have some tales to tell. CNNMoney asked elite concierges and their teams to share with us their most challenging adventures and success stories.